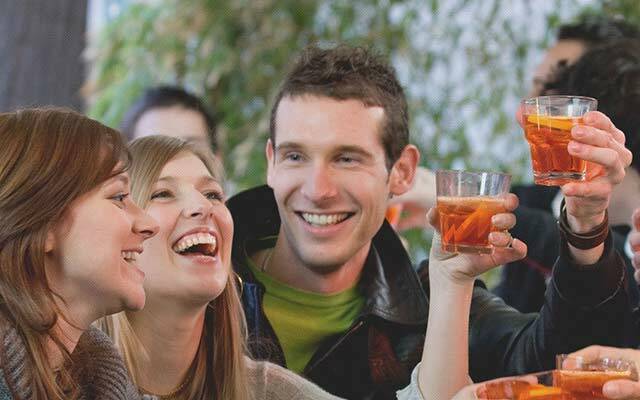 Gruppo Campari is a major player in the global spirits industry, with a portfolio of over 50 premium and super premium brands, spreading across Global, Regional and Local priorities. Global Priorities, the Group’s key focus, include Aperol, Appleton Estate, Campari, SKYY, Wild Turkey e Grand Marnier. The Group was founded in 1860 and today is the sixth-largest player worldwide in the premium spirits industry. It has a global distribution reach, trading in over 190 nations around the world with leading positions in Europe and the Americas. The Group’s growth strategy aims to combine organic growth through strong brand building and external growth via selective acquisitions of brands and businesses. 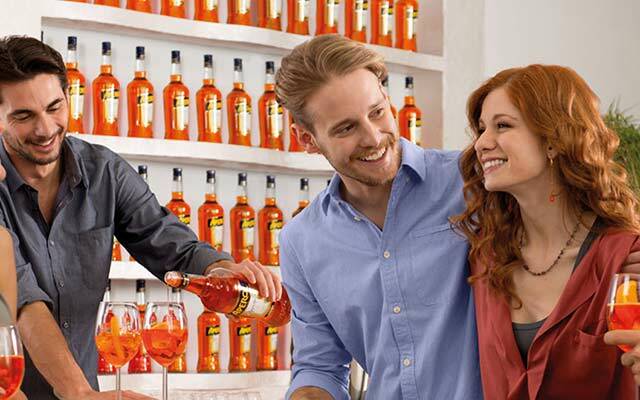 Headquartered in Sesto San Giovanni, Italy, Gruppo Campari owns 18 plants worldwide and has its own distribution network in 20 countries. The Group employs approximately 4,000 people. 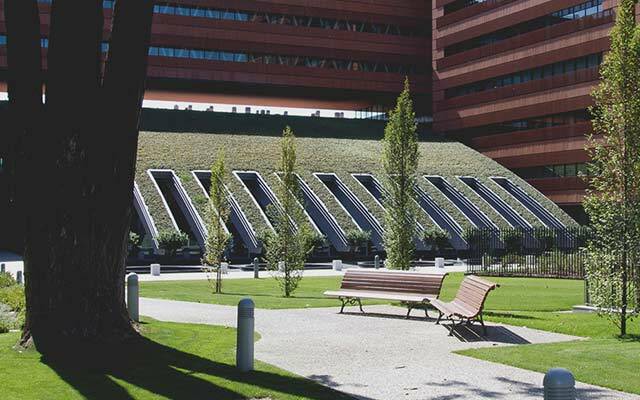 The shares of the parent company, Davide Campari-Milano S.p.A. (Reuters CPRI.MI - Bloomberg CPR IM), have been listed on the Italian Stock Exchange since 2001.